This is the first time a book like this has been written, focusing exclusively on the behind-the-scenes men and women who make great hotels happen. These hoteliers share their perspective with Conor Kenny because they are leaders who understand the importance of legacy, vision and education. 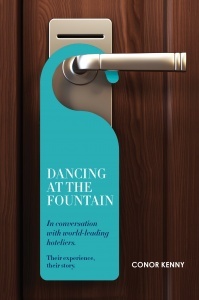 DANCING AT THE FOUNTAIN condenses their experience, advice and stories into one original book that is simply a ‘must read’ for anyone who aspires to excellence in the hospitality industry. But who are the men and women who run these iconic hotels? How did they win their positions? And what advice would they give to those who aspire to follow in their footsteps? In DANCING AT THE FOUNTAIN: IN CONVERSATION WITH WORLD-LEADING HOTELIERS, a fascinating book of interviews by Conor Kenny, he meets seven of the world’s leading hoteliers, who between them have run all these hotels, and recounts their stories of their journey to the very top of the hotel industry – stories liberally sprinkled with true tales of meeting and serving the most famous faces on earth, Presidents, Kings and Queens, A-list celebrities and billionaire businesspeople. DANCING AT THE FOUNTAIN – which takes its name from one of the interviewee’s stories – will be fascinating reading for anyone interested in a glimpse into the behind-the-scenes of great hotels. But it will be especially valuable for upcoming hoteliers who want to understand how to deliver great service and to build their own careers by doing so. DANCING AT THE FOUNTAIN is an entertaining and fascinating read for anyone interested in a peek behind the curtains of luxury hotel operations and is especially inspiring for anyone in the hotel industry who aspires to one day run one of these leading hotels of the world. A great book, a really fascinating book. Great book, really interesting subject - would make a beautiful gift! I got this book as a gift and read it in short time. It is superb and a great insight into the industry and some of the world's leading managers. I have just bought the kindle version so I can keep it to hand when I travel. Would recommend - particularly for those in the industry. A must read. A wonderful read and a superb insight into the mindset of hoteliers in the upper echelons. You can dip into any chapter to get a different perspective but the emphasis on quality and personal attention are universal components in their approach. Regardless of your industry this is a fascinating read. Very entertaining with valuable insights and take aways that apply to all businesses. Not just a single read but a reference book to keep on hand. A fantastic look behind the curtain at the hoteliers who are at the top of their game. It was absolutely fascinating to compare their career paths. Excellent insight into the hospitality industry. Easy to read and entertaining. A must read for anyone considering working in hotels. 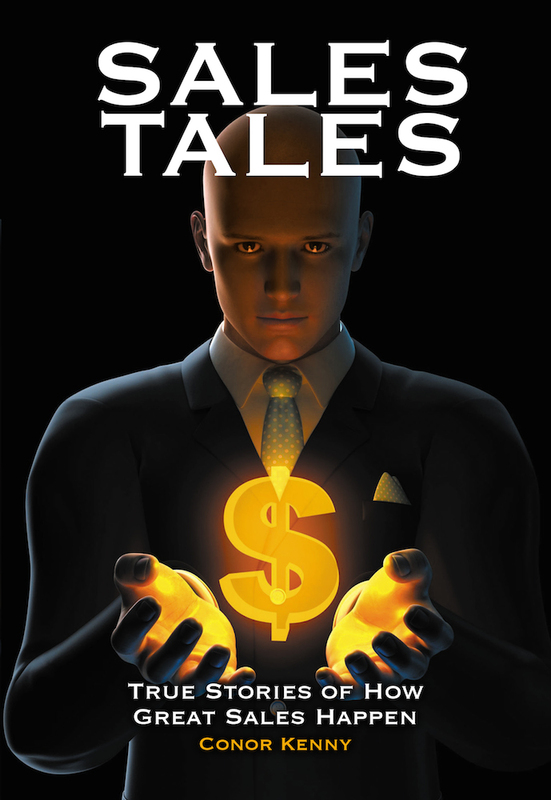 "Loved this book, great stories, great people....real life!" "An excellent book that gives you a really good sense of the characteristics of leading managers and hoteliers. Great read even if you are not in the same trade." "Wonderful read, nice to see it from the inside." "Excellent read. A fascinating portrait of characters who excel in their field. Also a very interesting insight into an industry with which I have no personal experience. Highly recommend."